Introducing and welcoming our new guitarist Paul Herwin. Paul has recently been on a European tour as tour manager and front of house sound engineer for jazz legends and 2017 Grammy Nominees Jack DeJohnette, Ravi Coltrane + Matt Garrison. 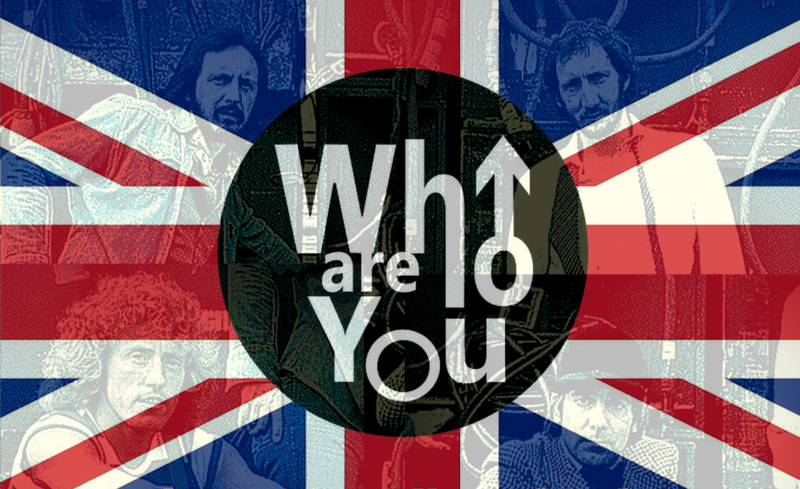 Who Are You – The Who tribute The Britannia Margate?????????? ?